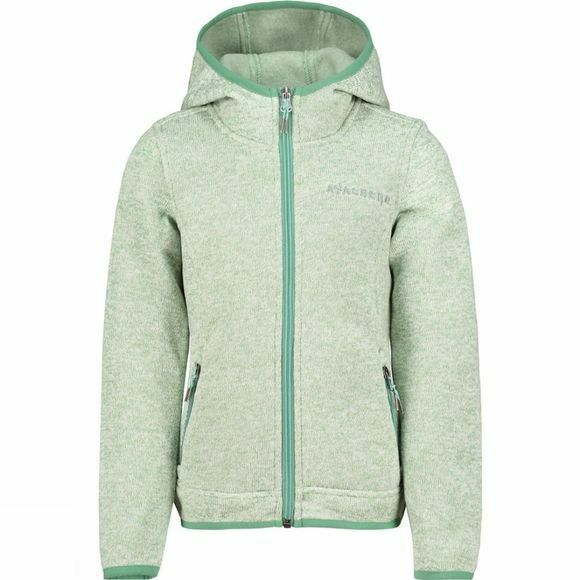 The Girl's Josie Fleece from Ayacucho is a cosy hooded fleece for everyday wear. 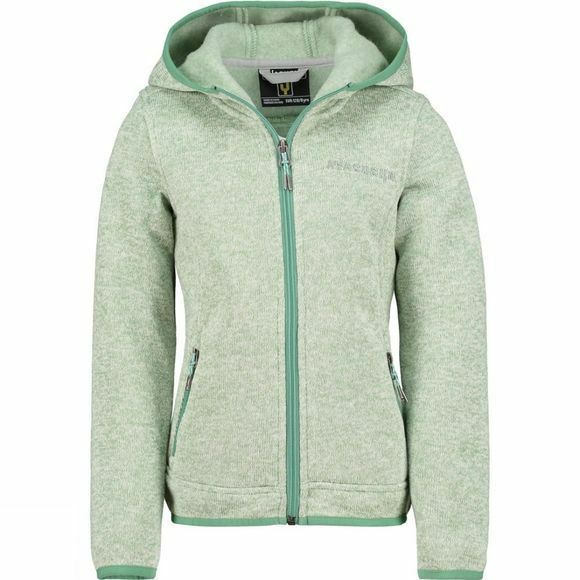 Perfect for active girls who love their clothes to look stylish as well as be functional in the outdoors. It is soft next to skin and easy to layer thanks to the full length zip.